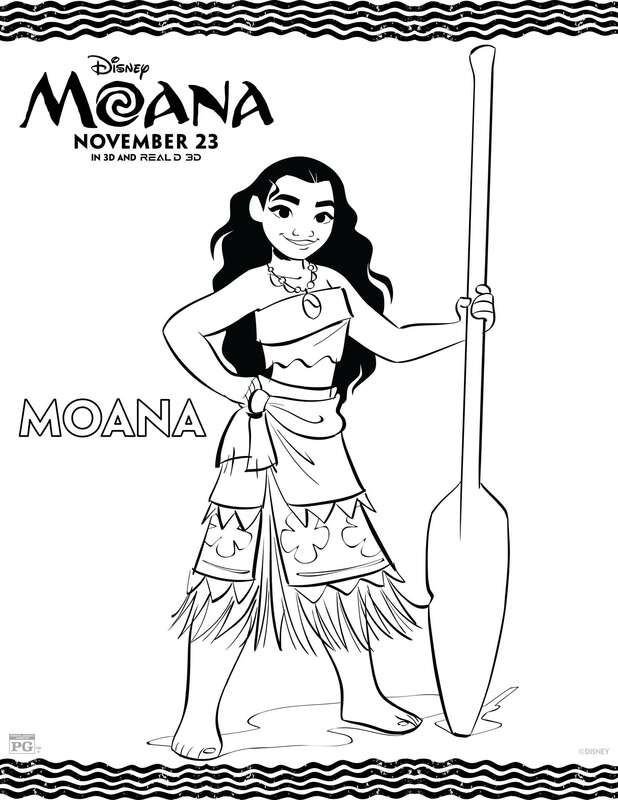 Disney's Moana Coloring Pages and Activity Sheets Printables! 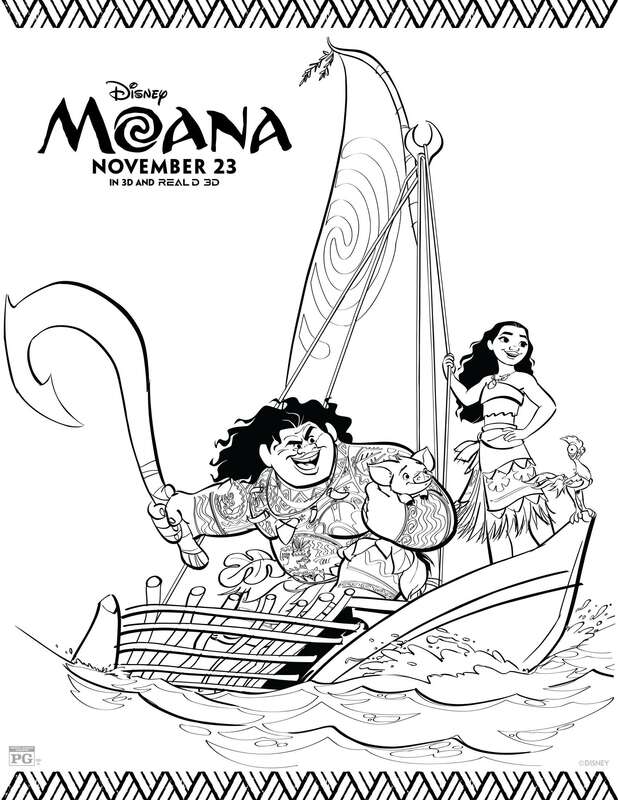 Here She Comes: Disney’s MOANA Coloring Pages and Activity Sheets Printables! 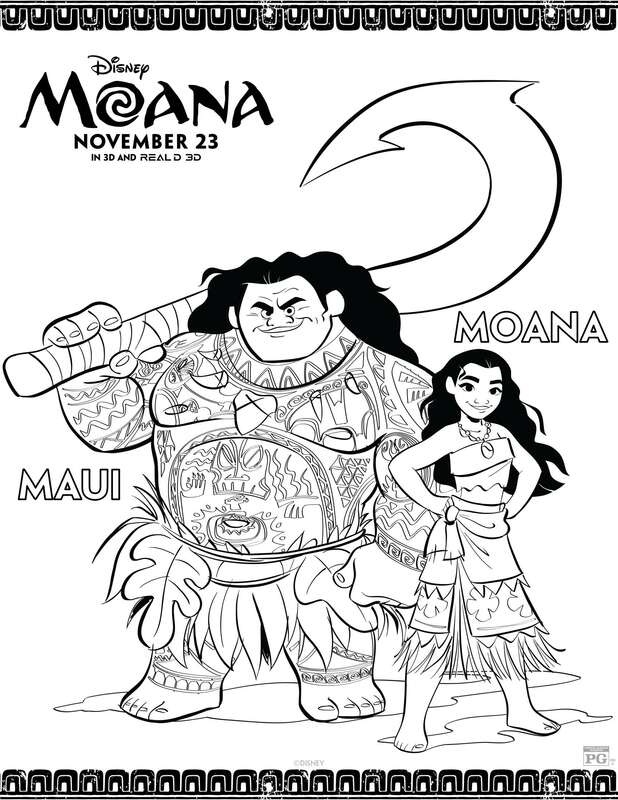 Who’s excited for MOANA? 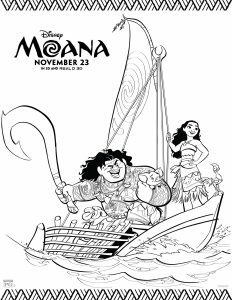 We sure are, and we have some fun printable Disney’s Moana coloring pages and activity sheets for kids! 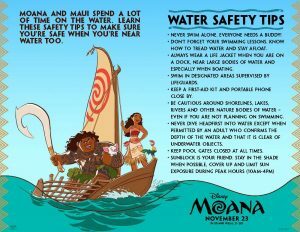 Oh, MOANA. 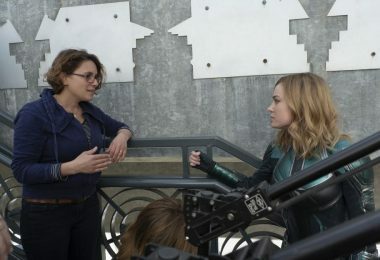 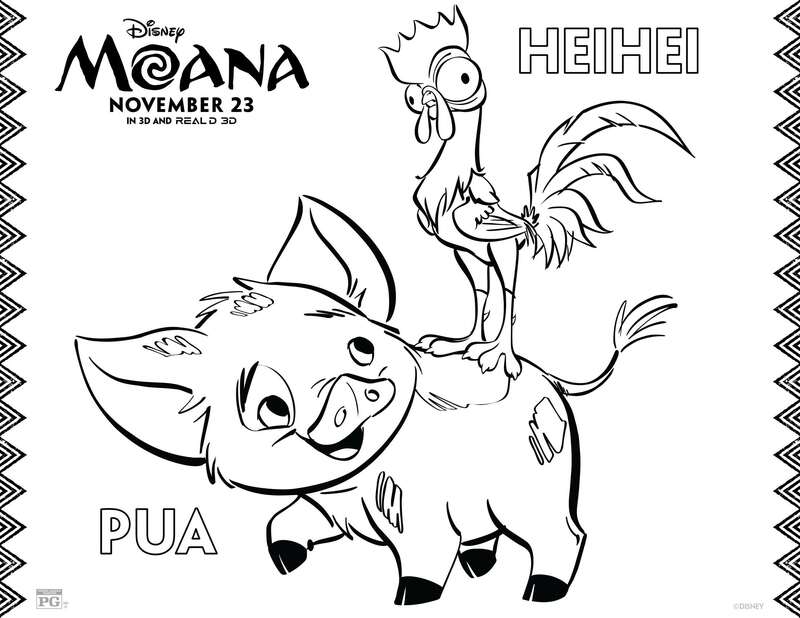 She is coming! 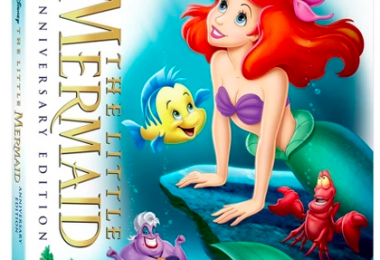 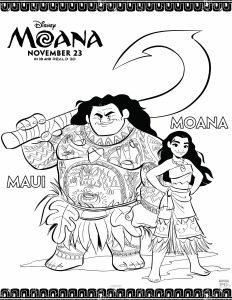 We are super excited for a new Disney princess, especially one that represents a culture we’ve not yet seen in a Disney princess. 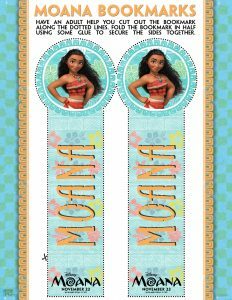 This is the story of the beautifully brown MOANA, a Polynesian princess who is on a mission to learn about her ancestors and their history, and save her people! 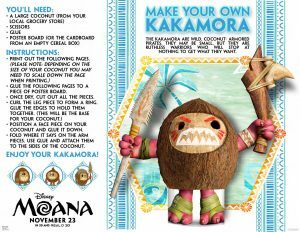 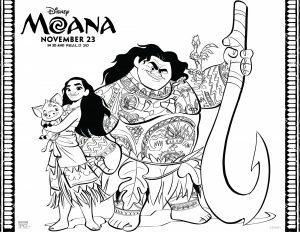 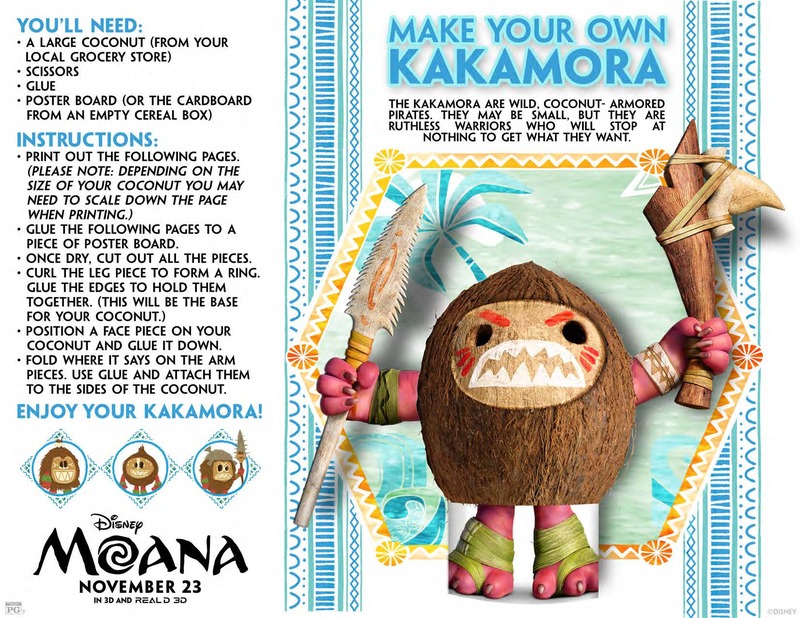 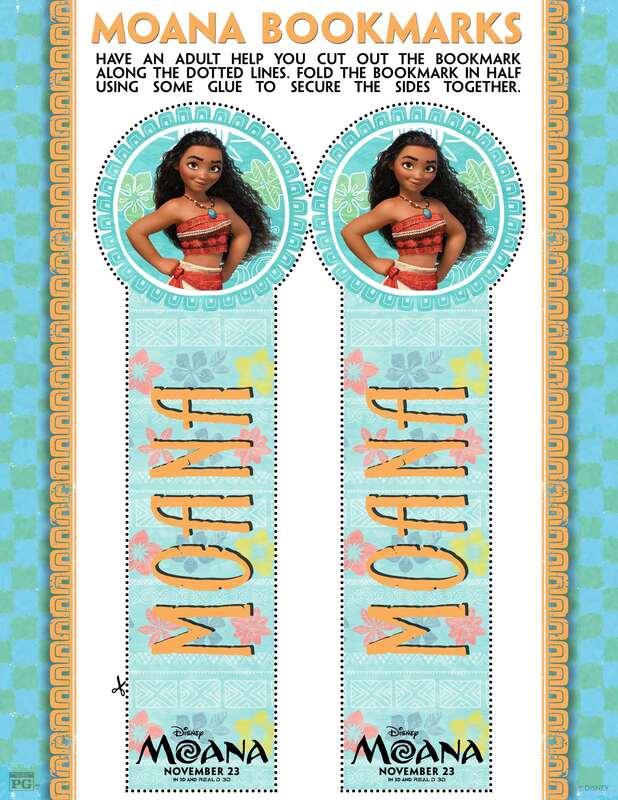 We have some fun printable Disney’s MOANA coloring pages, don’t miss the movie when it comes out in theaters November 23! 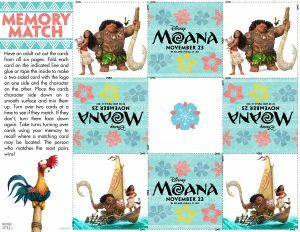 Three thousand years ago, the greatest sailors in the world voyaged across the vast Pacific, discovering the many islands of Oceania. 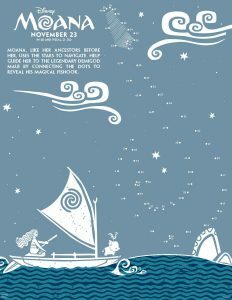 But then, for a millennium, their voyages stopped – and no one knows exactly why. 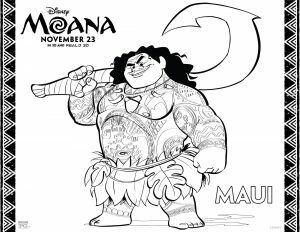 From Walt Disney Animation Studios comes “Moana,” a sweeping, CG-animated feature film about an adventurous teenager who sails out on a daring mission to save her people. 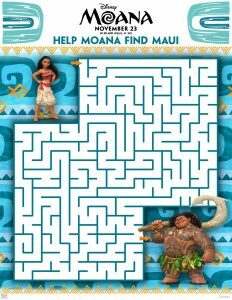 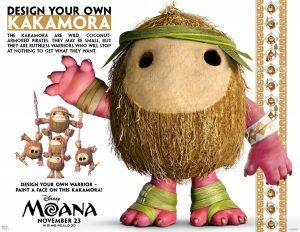 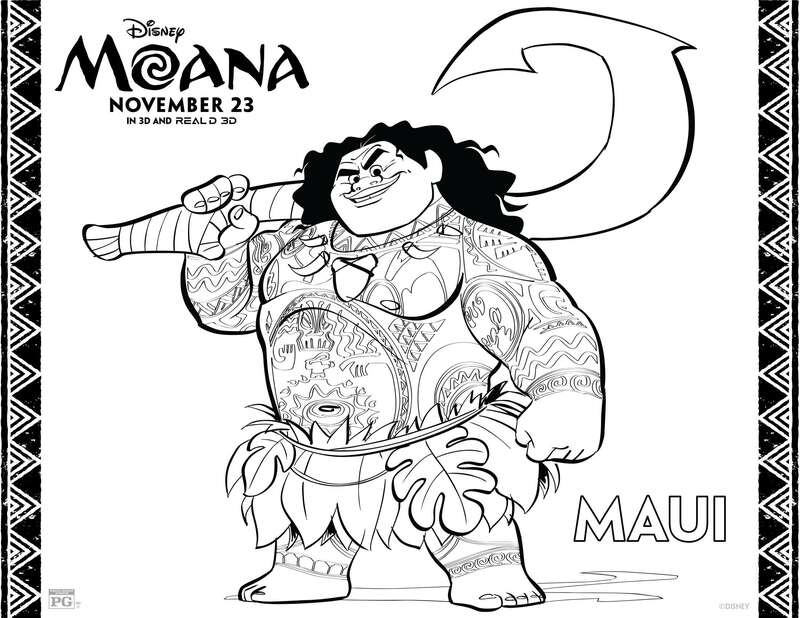 During her journey, Moana meets the mighty demigod Maui, who guides her in her quest to become a master wayfinder. 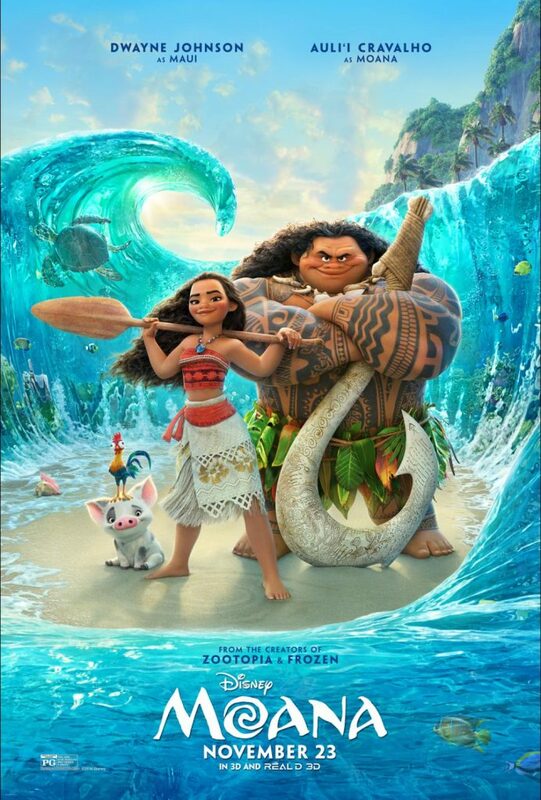 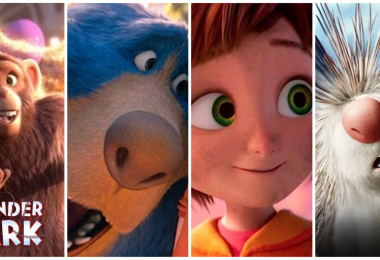 Together, they sail across the open ocean on an action-packed voyage, encountering enormous monsters and impossible odds, and along the way, Moana fulfills the ancient quest of her ancestors and discovers the one thing she’s always sought: her own identity. 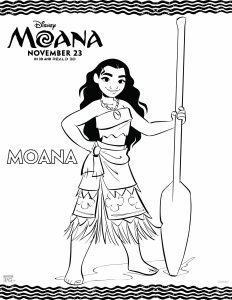 Disney’s Moana Coloring Pages and Activity Sheets Printables! 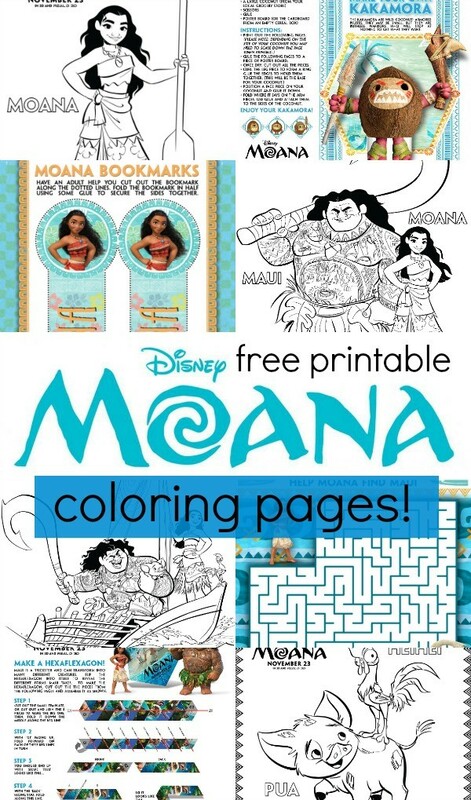 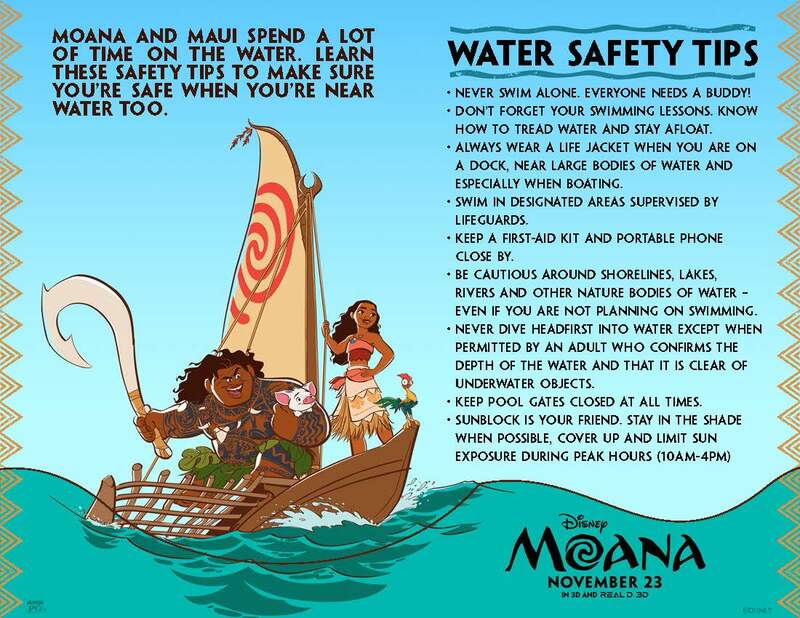 If your kids are Disney’s MOANA fans, print out these fun Disney’s MOANA coloring pages and activity sheets. 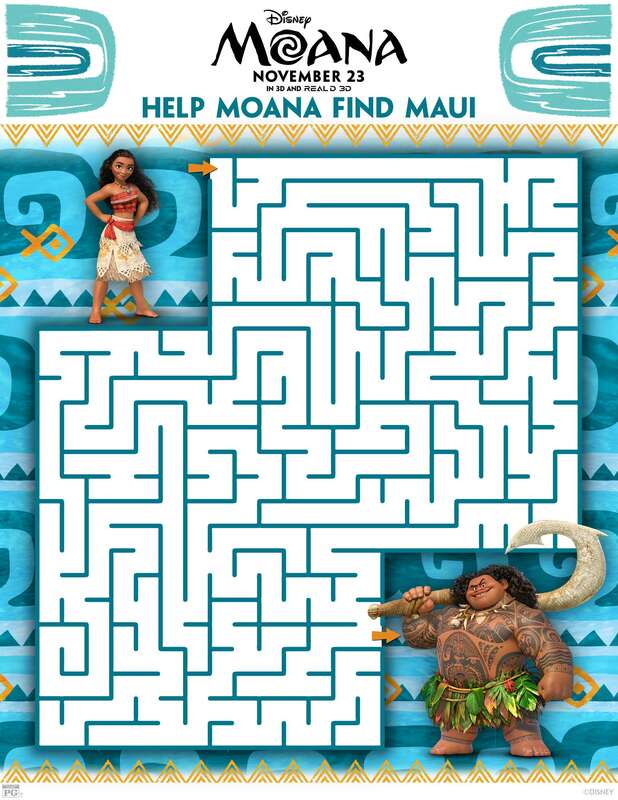 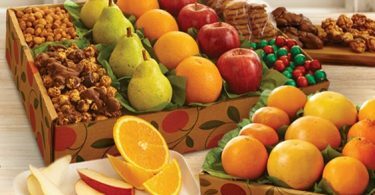 Go ahead and enjoy these activity sheets with your family, print them out for free! Simply click each image and the large version will open up in a new window. 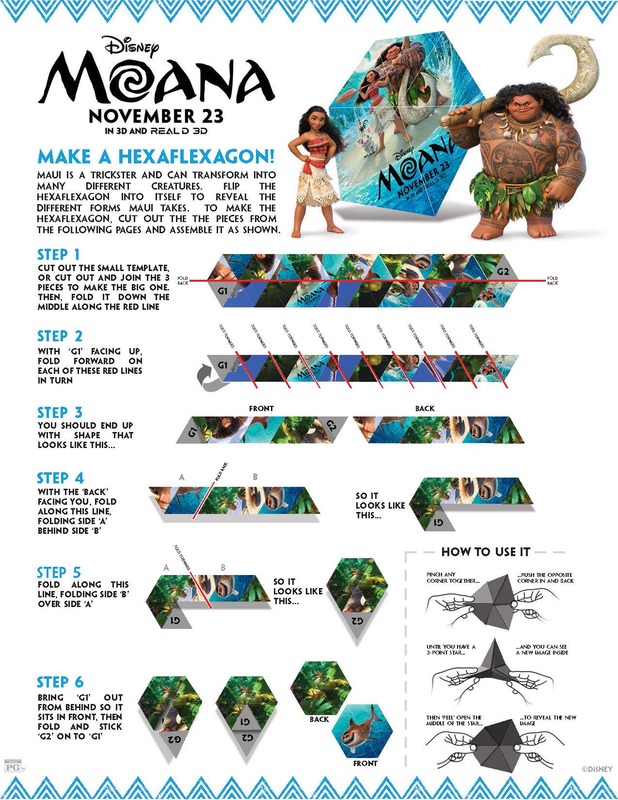 Set it up to print to an 8.5 x 11 sheet of paper. MOANA arrives in theaters everywhere on November 23rd! 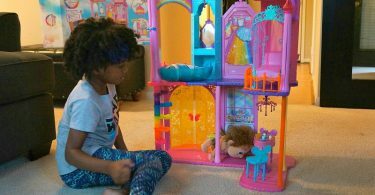 Holiday Fun With The Barbie® Rainbow Cove™ Princess Castle Playset!